More than a coming of age story, Bette unveils not only her life but also her heritage. Beginning with potential death and loss surrounding her birth. The dramatic telling takes you from ancient Israel to the 60 year time in US history, including the Cuban Missile crises and the assassination of JFK. Traverse from Massachusetts to California. 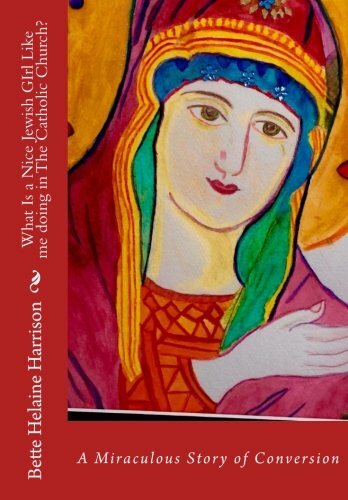 Learn how a Jewish girl loses her faith only to find something bigger. Beginning with a mystical, out of body experience, continuing by witnessing miracles, beyond belief. Join Bette through her life and discover with her the incredible magnificence of God in our lives.